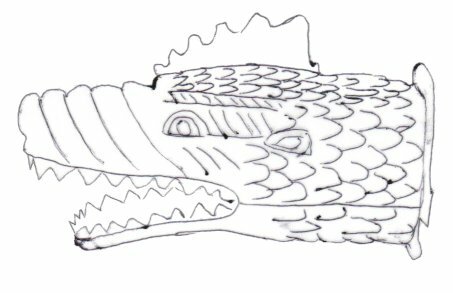 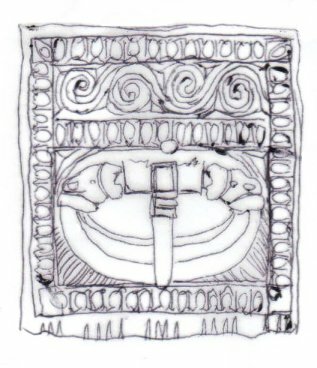 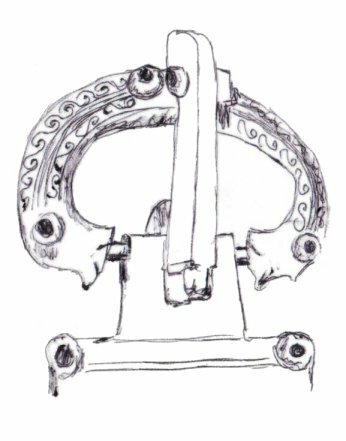 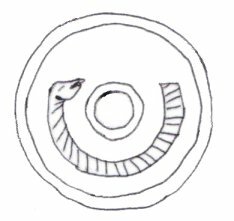 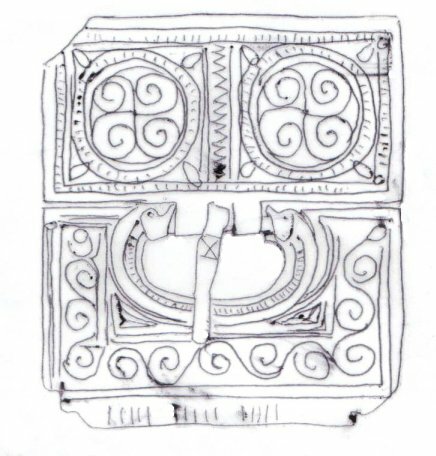 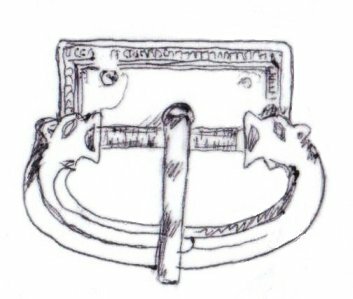 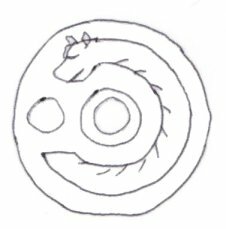 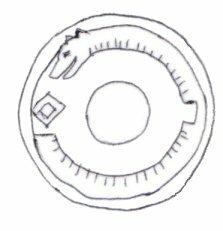 In this type, the dragon buckle, rather than being attached to a simple plate, is integrated into a large decorative plate (16, 17). 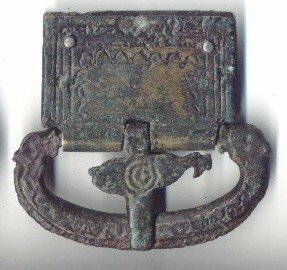 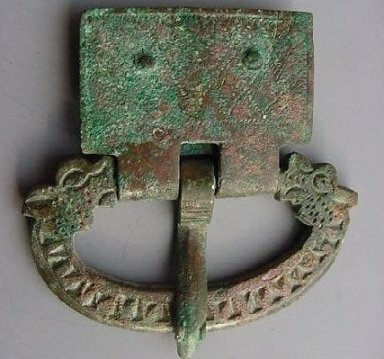 These integrated dragon buckles rarely, if ever, appear outside Kent. 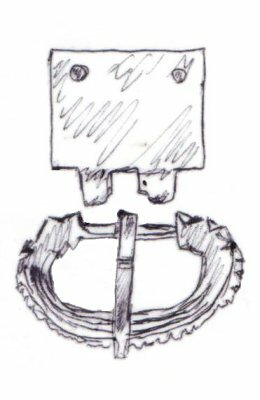 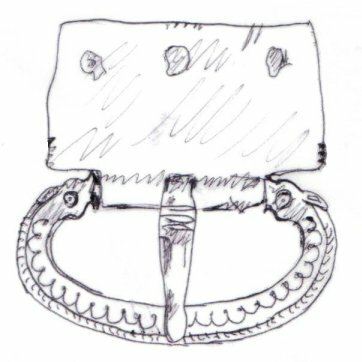 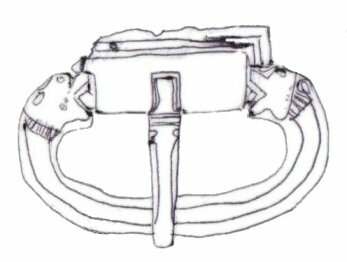 When originally worn, integrated dragon buckle belts must have been both spectacular and rather cumbersome. 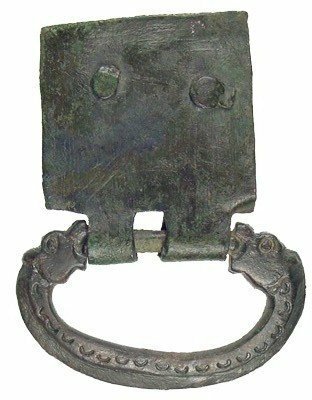 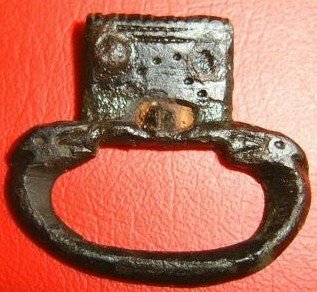 This makes its unlikely they were cavalry buckles. 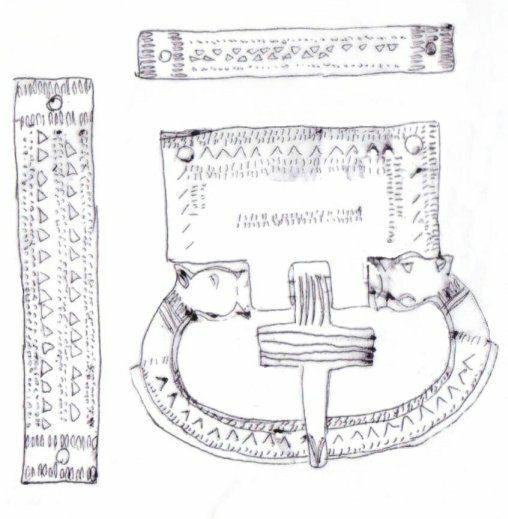 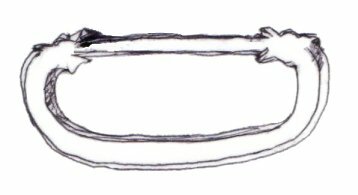 It is possible they had a ceremonial function, but the comparatively large numbers discovered in continental Europe make it unlikely that was their sole function.